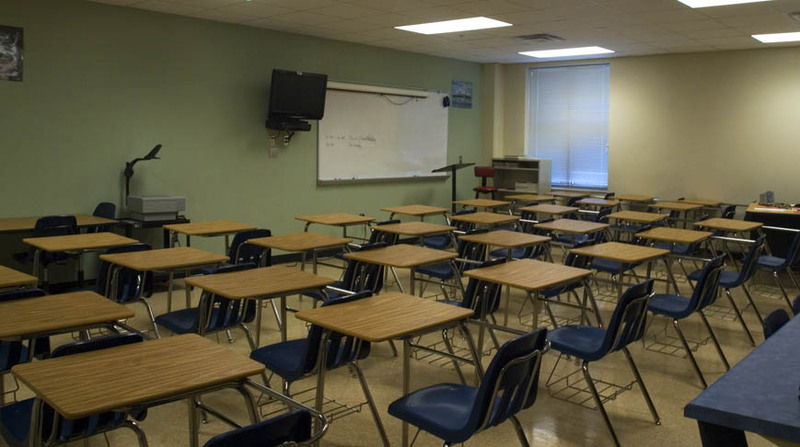 Fulton County Board of Education selected Doster as General Contractor for the $23.5 million expansion, modernization, and renovation of Ridgeview Charter School. In order for the middle school to remain operational during the 15-month construction timetable, schedules and specific milestone dates were closely coordinated with the school staff and the architect to ensure minimal disruption and guarantee student safety. 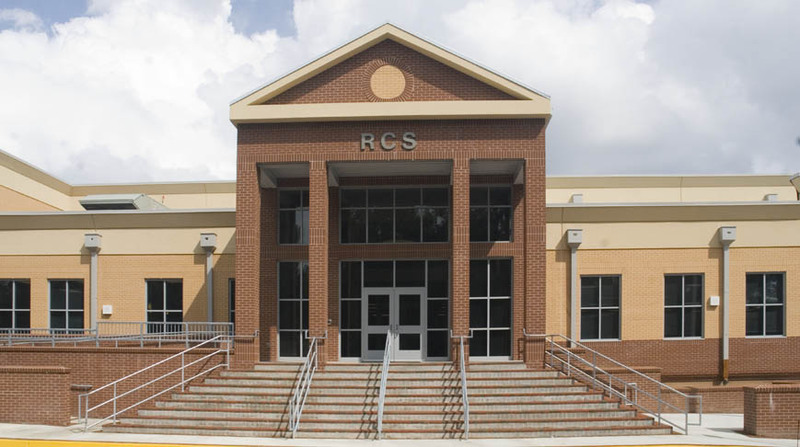 Some of the resolutions Doster developed in the initial project plan with Ridgeview Charter included solutions to site traffic control, student and staff ingress and egress, indoor air quality management, and critical system shut downs. 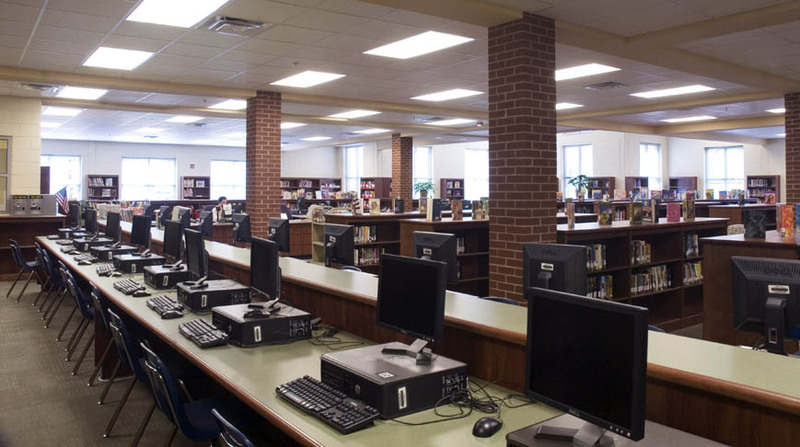 Doster’s renovation work for the 42-year-old school included a new front entry with columns and gabled roofing, as well as renovations and additions to classrooms, the administrative suite, the cafeteria, the gymnasium and the media center. Since Doster began this work in early June of 2008, I have been completely impressed with everything about this project and this company. They promised to keep me informed – they have. They promised to get all the site work done and 16 portable classrooms ready by the start of school – they did. They promised to keep our kids and community safe and to minimize impact on our daily lives – they have. They promised to keep their subcontractors on a professional level and away from our students – they have. I am on the “front line” with them every day and have felt nothing but support.